The ability to breathe gives us life, as oxygen is necessary for the body’s cells and for the body to sustain itself. However, sometimes certain ailments can get in the way of the respiratory process and can make it difficult for a person to breathe normally. Obstruction of breathing could be from an anatomical obstruction such as a deviated septum or from inflammation. Sinus infections, the flu, a cold, allergies, smoking, and pollutants can all cause swollen, inflamed sinuses and can create mucus backup. However, having healthy eating habits doesn’t just give you a body-boost, it can also help reduce sinus inflammation and improve breathing, as there are many foods that improve breathing. The term “you are what you eat” is often used, but it’s true. The quality of the food that you eat is reflected back in your health, so it is essential to fuel your body correctly. In fact, certain foods can help reduce inflammation and may help improve your breathing as a result. Luckily, foods that improve breathing can be found at your local grocery store. To learn which foods support optimal respiratory health, check out this helpful list. Carrots – Carrots are high in beta-carotene, an essential nutrient that gets converted to Vitamin A in your body. Vitamin A helps your body defend itself from dangerous toxins and bacteria. Apples – High in flavonoids and quercetin, apples are packed full of inflammation-reducing nutrients. The vitamins found in apples help with lung capacity and may even help relieve sinusitis symptoms. 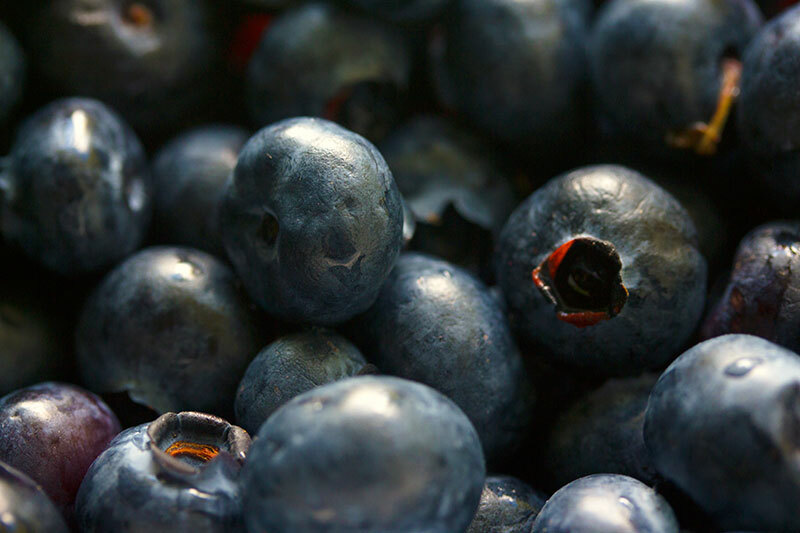 Blueberries – High in antioxidants, blueberries are chock full of flavonoids. Flavonoids not only help reinforce the capillary walls, but they also help protect the lining of your lungs from damage. Garlic – A powerful, pungent food that is great for the lungs, garlic helps fight infection, lower cholesterol, and reduce inflammation in the body. Garlic can even help reduce the damage caused by free radicals. Green Tea – Drinking a hot cup of green tea can help soothe an irritated throat and lungs and can help loosen mucus. Green tea is also high in antioxidants, which promotes better healing and can help reduce inflammation. Nuts – This simple, on-the-go snack contains an essential nutrient that helps support the immune system and aids in the production of red blood cells, Vitamin E. Vitamin E also helps reduce inflammation and helps open up your airways. Spinach – Spinach is high in folate and magnesium, nutrients that can help with asthma and allergies since they help with muscle relaxation and promotes air flow. Also, spinach is rich in iron, which helps aid the lungs transport oxygen.